Ram Charan might not have accepted that his film 'Vinaya Vidheya Rama' would have flopped so miserably. The film made huge loses. Ram Charan has taken full responsibility of this huge flop. He wrote to his fans and thanked them for being there for him. I would like to thank each and every technician who strove day and night to execute 'Vinaya Vidheya Rama'. No amount of words is sufficient to describe the support extended by our producer DVV Danayya Garu. I will always be grateful to my distributors and exhibitors who believed in our film and backed it. However, your immense love and adoration has and will always push me to work harder and deliver better films which meet your expectations. 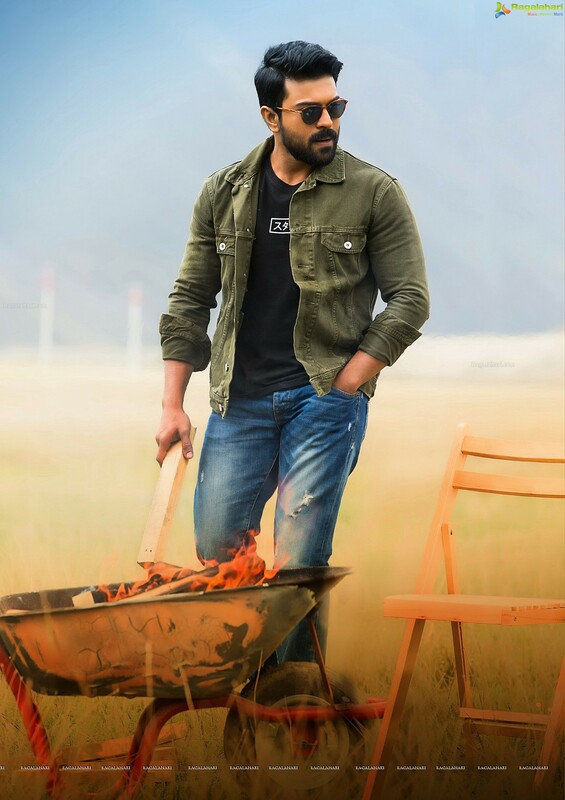 Is this the title of Ram Charan-Boyapati’s film?